I was new to the Tmart.com shopping website never thought about them until I came across to the website one day while shopping for my little man’s birthday present. 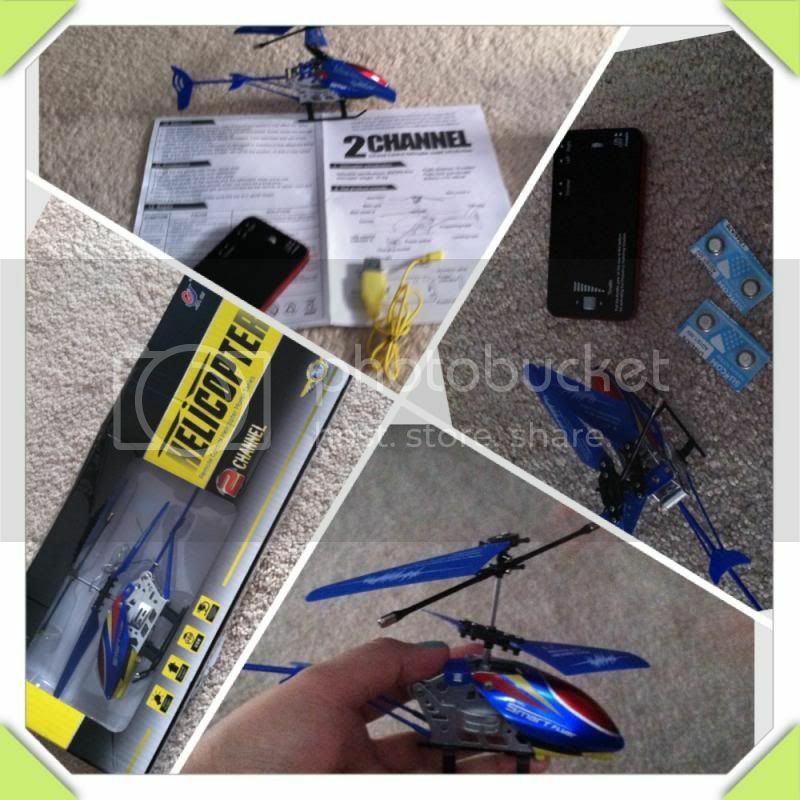 I was looking for a nice present and luckily, I found this nice JiaQi TT666 2 Channel Infrared Remote Control RC Helicopter RTFBlue they have online. Something that my son doesn’t have yet, therefore I do find this would be a great gift for him. The price is very cheap and Tmart.com also ships in the USA so this is just perfect. 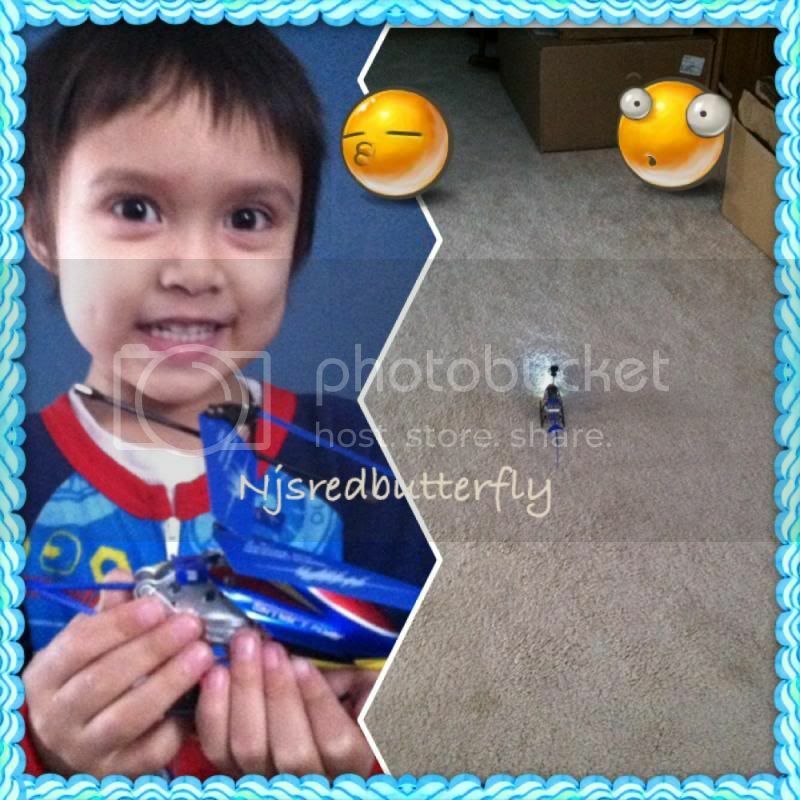 I need to get the item before my son’s birthday and I was happy that I have the opportunity to work with them on a product review. When I shopped online, I have always looked their shipping process first. I know, I need to make sure that the shipment is not as expensive as buying the item. I was very happy to see that Tmart.com ships worldwide free. I never hesitate and work with them. When I received the product in the mail, it is very secure that I have to use a full force to get that item in the package. You have to read the direction carefully in order to fly the Helicopter, especially the battery setting. There is a manual that comes with the product of course to instruct you on how you can possibly play the items hassle free. Although it takes us many attempts before we actually fly the helicopter that the best thing is we are happy and satisfied with the product. I bought more of the batteries so we can play the helicopter more frequently. Will I ever buy this? I will definitely buy more for my nephew in the Philippines. Tmart has diverse assortments of merchandise online; it amuses me to discover something so affordable with free shipping worldwide. Isn’t that what most shoppers are looking for? Well, I do. I can have the pleasure of shopping at Tmart.com. If you wish to shop online, why don’t you visit www.Tmart.com. You may also follow them on Facebook, Twitter, YouTube, Pinterest, and Google+ to learn more. A disclaimer: This is NOT a sponsored post. I received the product from Tmart.com for free in exchange of my honesty review. The outlook I expressed is 100% exclusively mine.